Release Date:05/05/2017;Notes:Vinyl LP pressing. Reissue. Since 2013 Finland's Oranssi Pazuzu has released two critically lauded full length albums via 20 Buck Spin in North America, 2013's Valonielu and 2016's Värähtelijä. Both albums showed the boundless enormity and remarkable uniqueness that this band alone creates. Are they a psych-influenced black metal band or a black-metal-influenced psych band? No one knows for sure and it doesn't matter anyway-no other band bends these genres into such an extraordinarily cohesive whole. 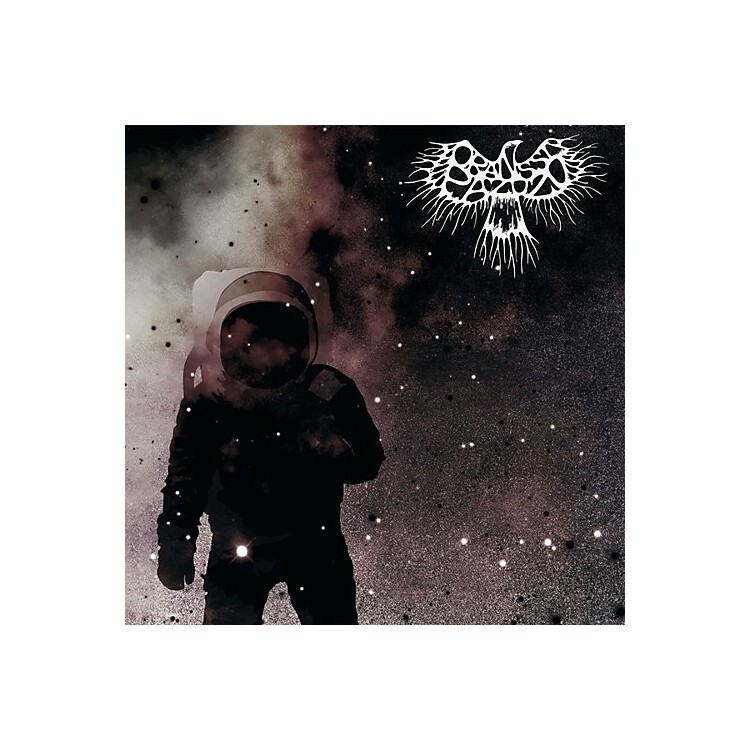 For most in North America, the Oranssi Pazuzu black hole only came into focus with the aforementioned last two albums. However, the band has previously recorded and released two full length albums and a split LP. With their growing reputation here, their back catalog has become increasingly in demand. 20 Buck Spin will now present the band's back catalog on various formats domestically for the first time. Muukalainen Puhuu is where the Oranssi Pazuzu story begins. This 2009 debut full length already reveals a band with a firm conceptual and musical mission. For most, this album would be a seasoned, mature display of musical prowess only reached well into their life as a band, and yet for them it's merely the first foray into the limitless expanse that they would come to command.